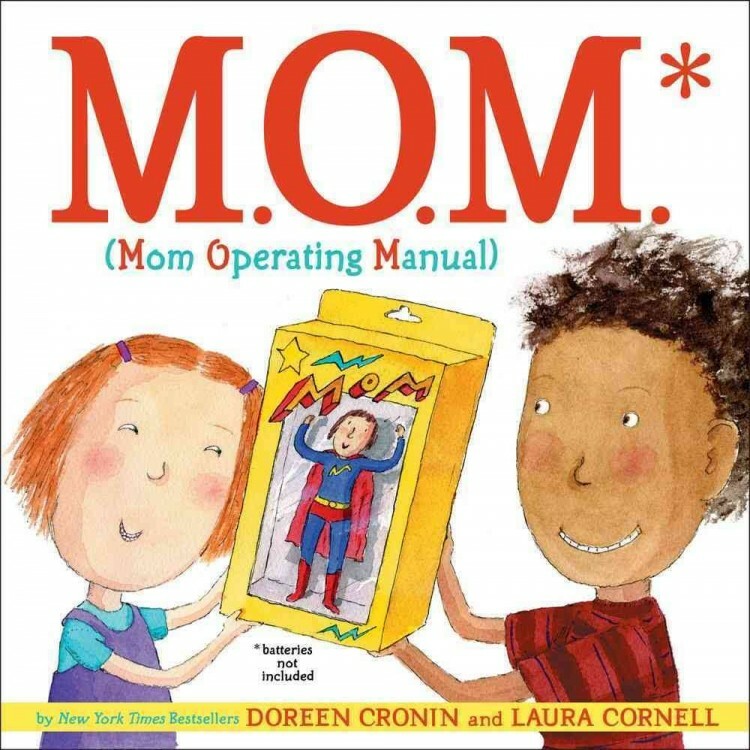 (U.S.) Mother’s Day is making its way around again and if your mom is a fellow bookworm, consider getting her one of the books below. They’re sure to melt your mother’s heart. Also, if your inner Broadway star is dying to come out, surprise your mom with the cute, and timeless song above. Moms never get enough of the fluffy stuff. 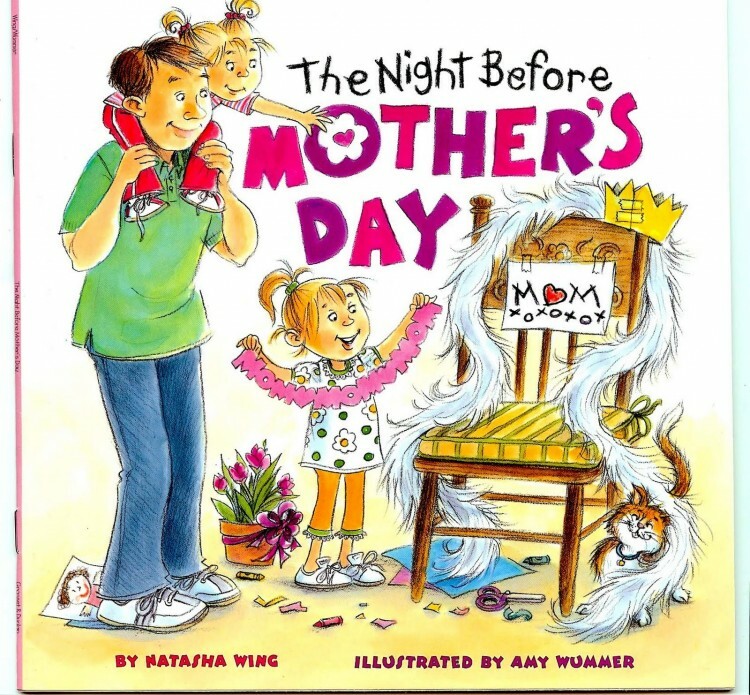 A cute story reminiscent of The Night Before Christmas that will surely make your mom smile. An original story that can be passed down from generation to generation. 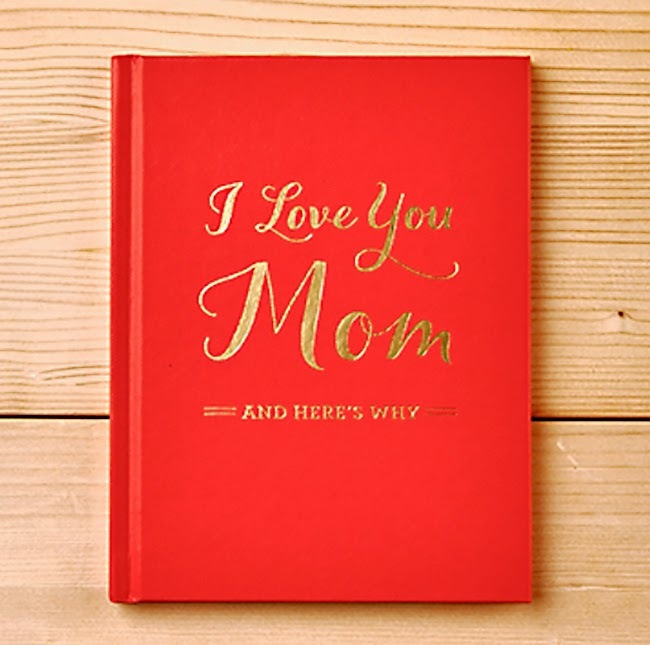 You can write down all of the memories and special occasions you’ve shared with your mama and then give it to her on Mother’s Day, her birthday, or even as just a special surprise gift throughout the year. This is a special gift that shows that you put time and dedication into making her day wonderful. 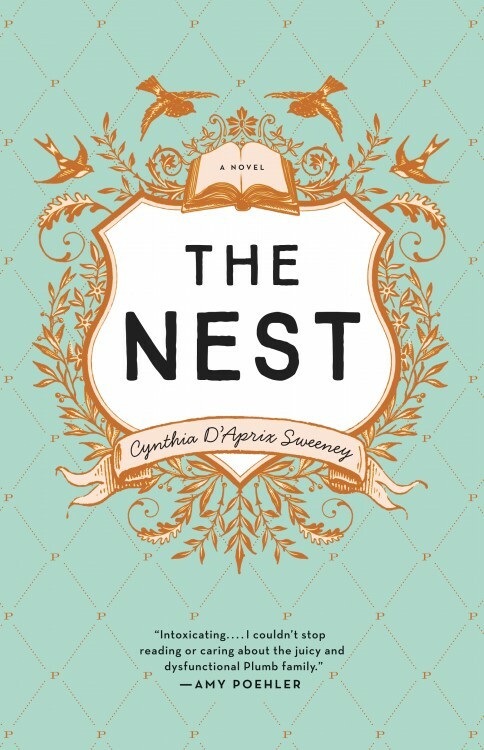 The Nest follows four siblings and their tumultuous relationships with one another as they eagerly await the distributions of a shared inheritance. If your mom is one in bunch of siblings, she’ll likely be able to relate to the boisterous lives of the Plumb siblings. 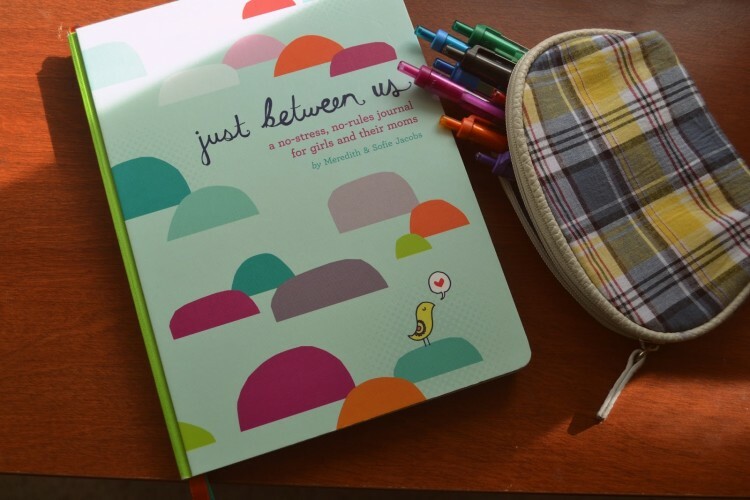 A fantastic journal for moms and daughters of any age that is a sure way to always keep you two connected. Celebrated author, Maya Angelou recounts her rollercoaster relationship with her own mother that may hit close to home for those who have had similar relationships with theirs. 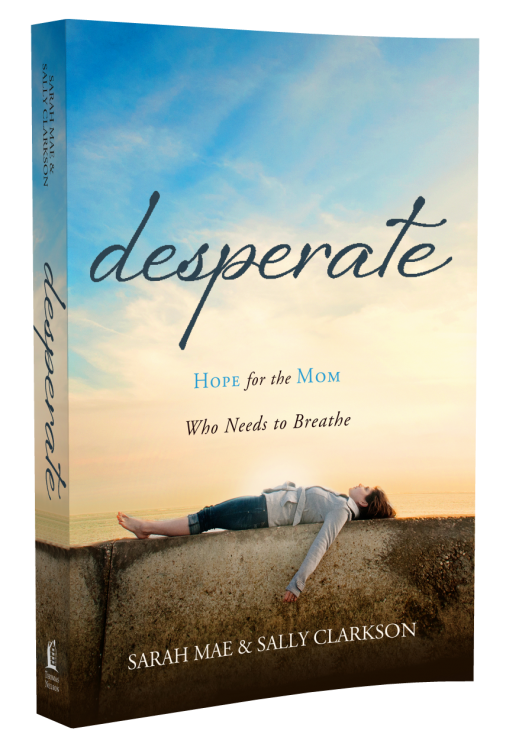 A deeply touching story of a family who is dealing with the aftermath of their beloved mother’s disappearance. It is told from the perspectives of each immediate family member left behind: A Husband, Daughter, Son, and Mother. Another personal account of Ms. Angelou’s four volume autobiographies. In this volume, she tells of her years as a vibrant singer and dancer, falling in love, and experiencing the sorrows of heartbreak. 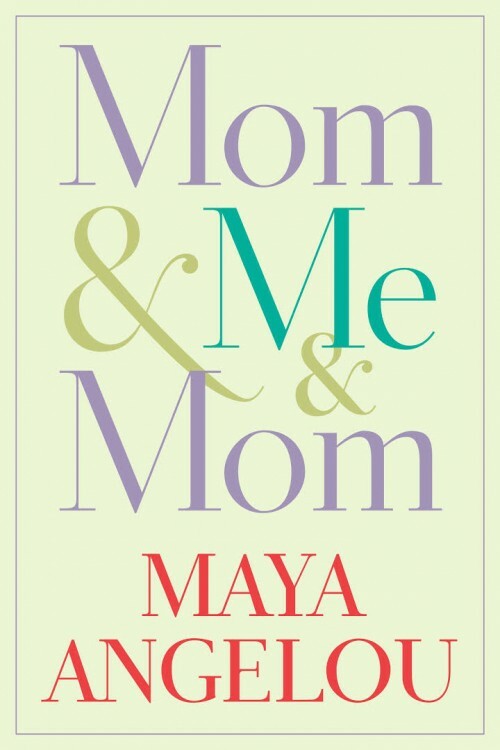 A great Mother’s Day gift if your mom is a fan of Maya Angelou’s wonderful work. A few of the author’s notable works: I Know Why The Caged Bird Sings, The Complete Poetry Works of Maya Angelou, Letter To My Daughter, and Rainbow in the Cloud: The Wisdom and Spirit of Maya Angelou. 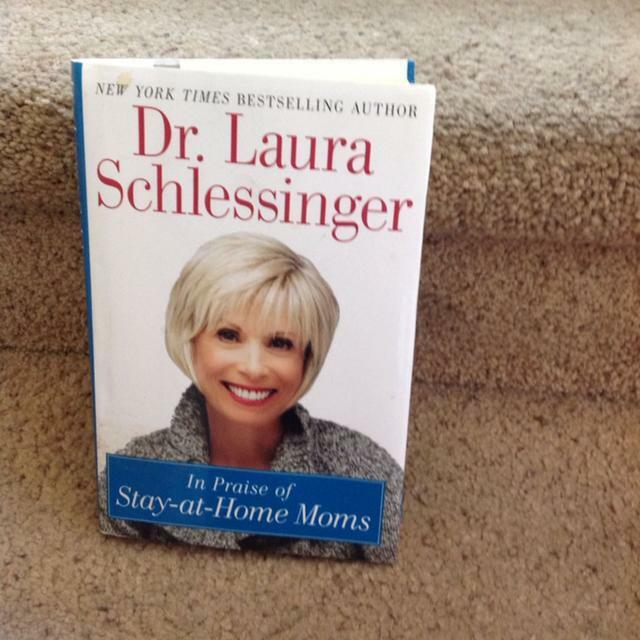 Stay-at-Home Moms are too often over looked, and thus, under-appreciated. They are one of the main reasons why our hectic households are able to efficiently function and they should be just as respected and appreciated as mothers who work outside the home. Best-selling author and Chef, Ruth Reichl, has written a touching memoir on the, oftentimes trying relationship she had with her own mother and how that relationship affected her decision to, ultimately, choose a career in Culinary. 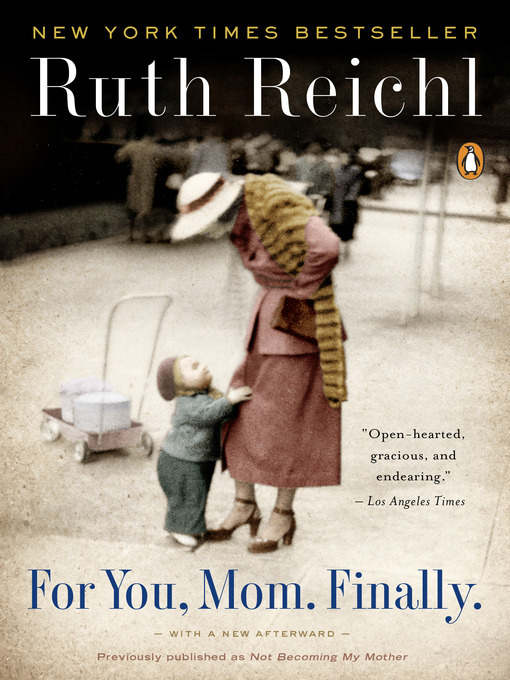 Ruth did not have a warm, endearing relationship with her mother, though upon discovering the diaries and letters written by her mother over the years, she finally was able to grasp and understand what sacrifices her mother made that, unfortunately, held a negative shadow over her own life, though guaranteed that Ruth would have one of the best possible. If your mom is one to enjoy learning new recipes and tips in the kitchen, she may enjoy Ruth’s cooking related books: My Kitchen Year: 136 Recipes That Saved My Life, Delicious!, and Garlic and Sapphires: The Secret Life of a Critic in Disguise. Because, who doesn’t need one of these right? 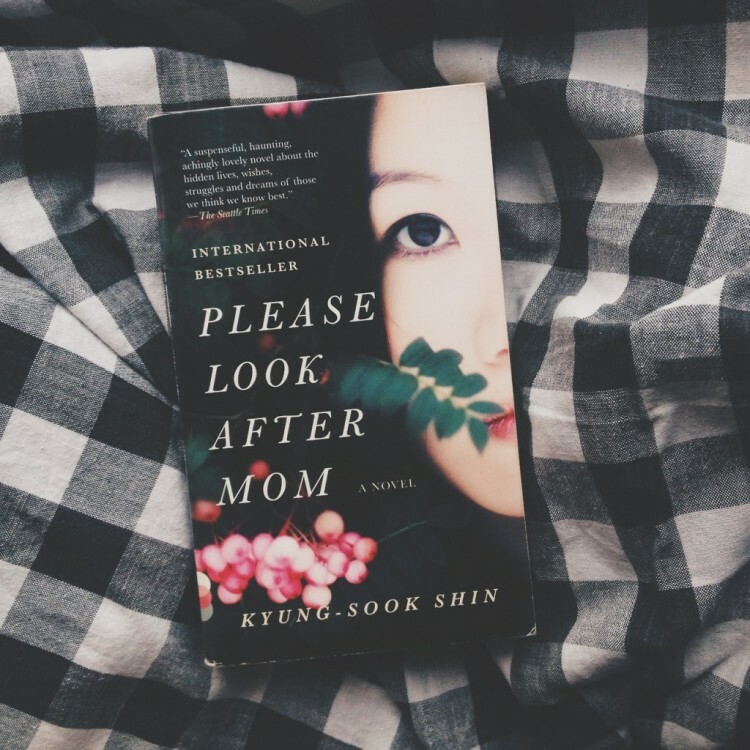 Sometimes we forget that our Moms are just ordinary people, with raw emotions like us. So, as we need a healthy way to escape reality when life gets to be too much, so do these special women. 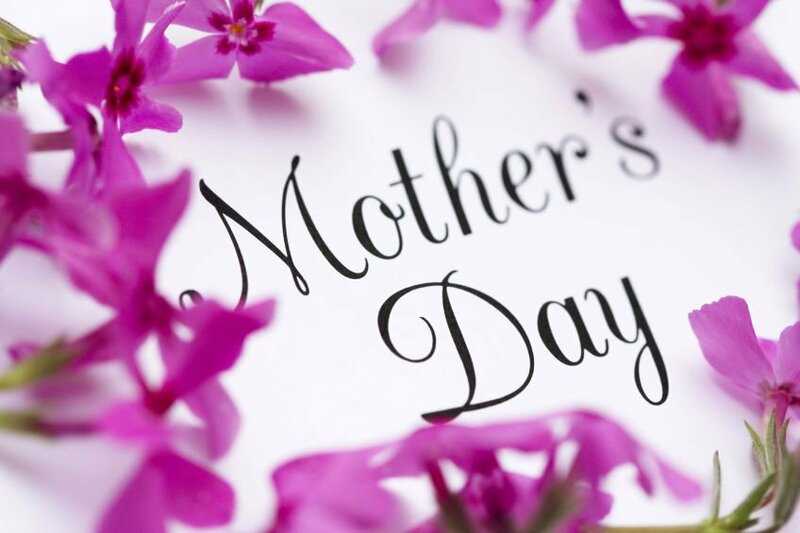 What are your plans for your mom (or mother figure) on her special day?